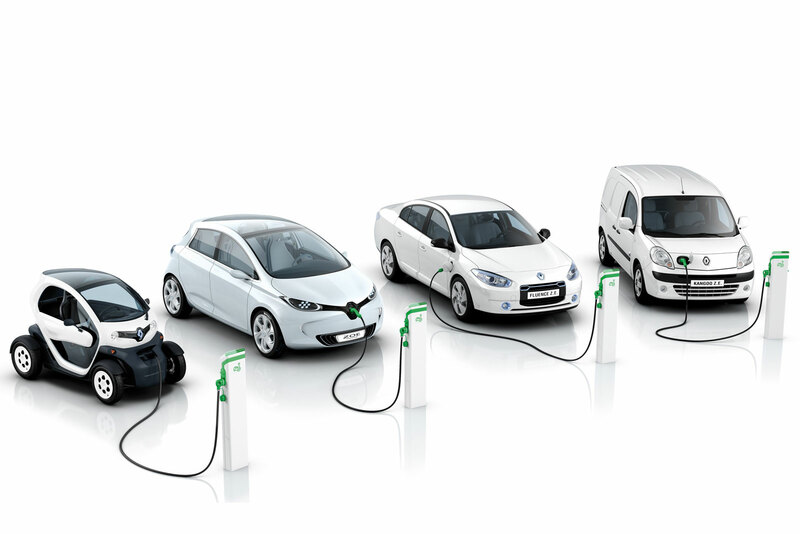 Assuming that by 2020 the electric European automotive segment will represent up to 10% of the total, Renault is looking forward to extend their zero-emission range. 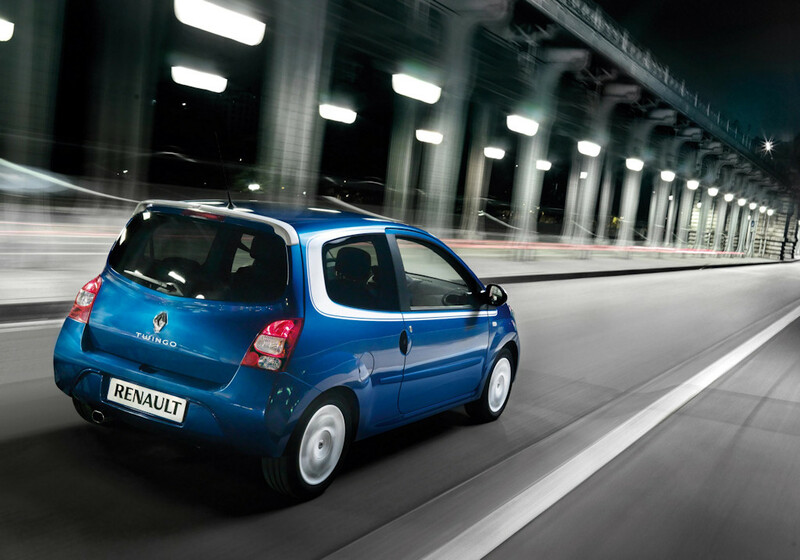 Among others, the electric range of the French people from Renault will get an electric Twingo by 2014. 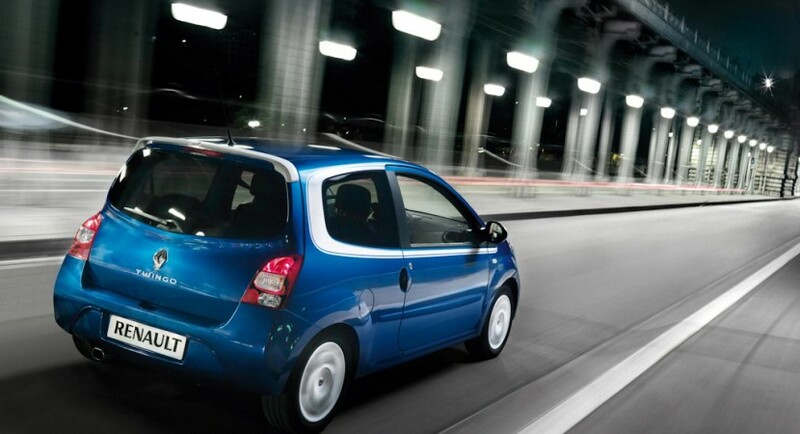 These rumors were recently confirmed by Renault’s Italian department chief, Jaques Bousquet, who confirmed at an event held in Rome that a zero-emission Twingo it’s on the way. Moreover, thanks to a new platform that will fit the new Twingo ZE, a structure available due to a partnership with Daimler, the new electric model bearing Renault’s badge will be ready for production even faster. A new eco-friendly version of Renault Kangoo will be also ready soon even if the French model already benefits from an electric version. Thus, Renault will develop a new powertrain which won’t use lithium-ion batteries for the new Kangoo but will offer the same optimized performance. 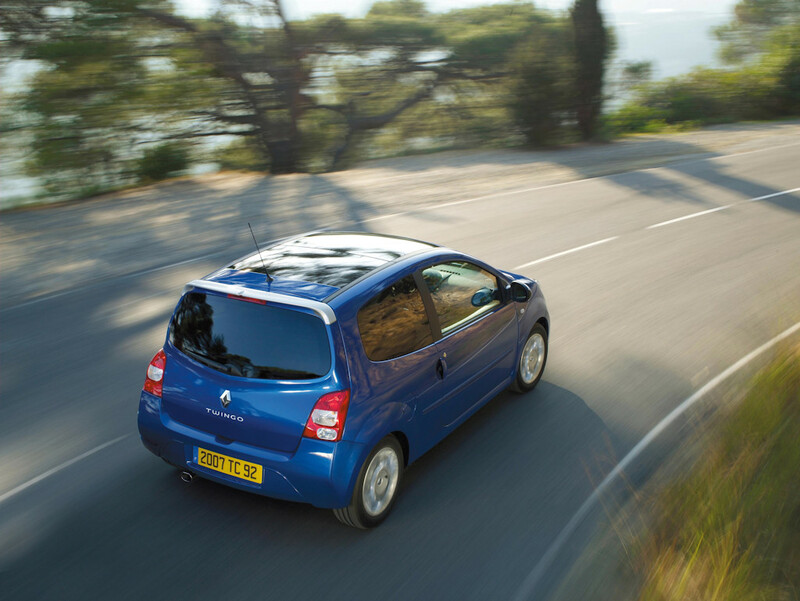 The new Twingo ZE will be the fifth model bearing the zero-emission badge as Renault already has electric versions of Fluence, Twizy, Kangoo and Zoe.